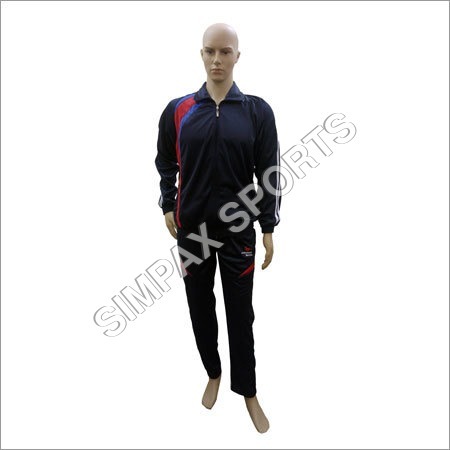 Looking for a perfect and trendy sports wear fit? 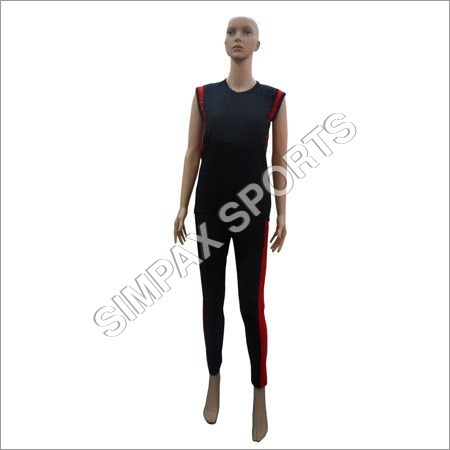 If yes then we, Simpax Sports are here to cater your needs with designer, attractive patterns and amazingly colored cloths that are elegant to wear and classy to flaunt. 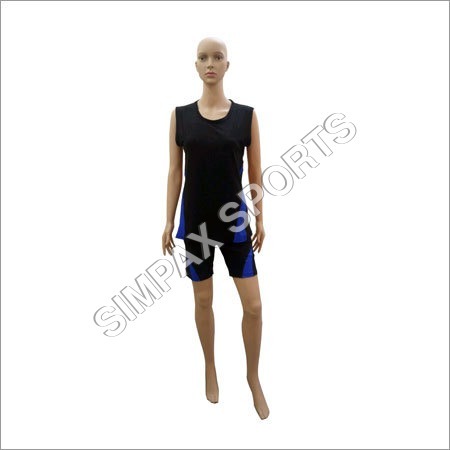 Since sports is all about making movements and physical activities, thus, we provide only perspiration soaking and comfy Athletic Dress, Gymnastic Dress, Yoga Dress, Lycra Cloths, Sports Wear and various such cloths. The stylish and trendy range offered from our end are available for both women and men. Since the establishment of our company in the year 1996, we are Manufacturing, Supplying and Trading only quality confirmed cloths that are appreciated for rendering superior finish, stylish look, light weight, long-lasting nature, strongly stitched and colorfastness. With the years of experience of our workers in this domain and guidance of the owner of our company, we have been honored with ISO 9001 -2008, for manufacturing all our fabrications according to the Indian Standards. 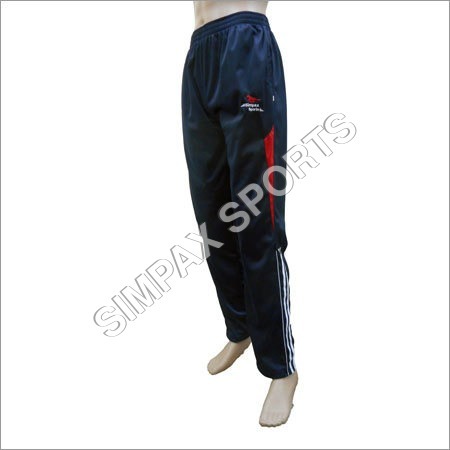 We are in framework of offering unparalleled and incomparable quality identification. All the materials we source from outside, are twice checked to guarantee that these cloths are not ruined or damaged. After this, we manufacture these cloths in our well-equipped production units using modern fabrication techniques. 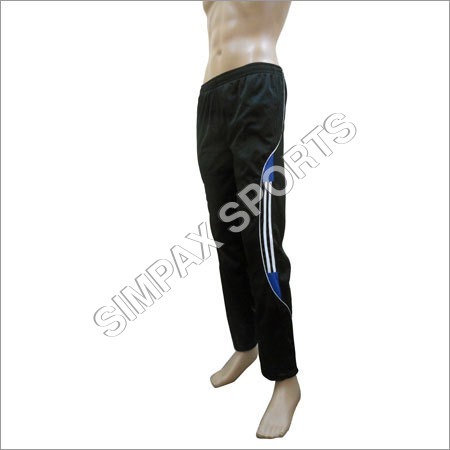 Moreover, to maintain the stands of our textiles, we conduct strict quality checking process. 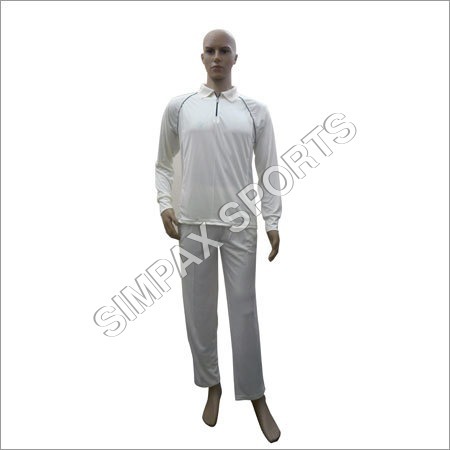 This checking process is given special emphasis by the quality controllers who make sure that these cloths are accurately designed, exhibiting colorfast properties. Outfitted with modern machines and tools, we possess a hi-tech production unit. 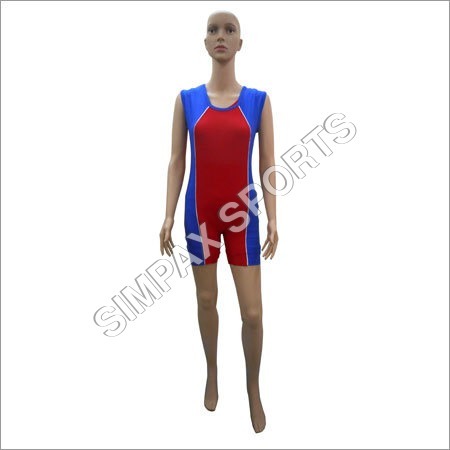 This unit is lead by our experienced team of fabricators and designers who ensure proper fabrication of the Lycra Cloths, Bags and Sports Wear. 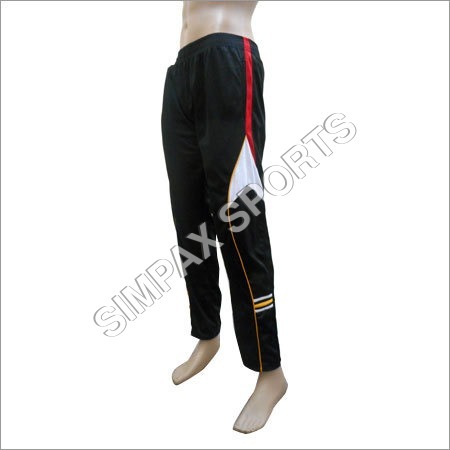 To generate maximum output, they upgrade various machines such stitching machines, cutting machines, finishing machines, blending machines etc, on timely basis to produce these cloths in short span of time. Apart from this, we also well-maintain the surroundings where these fabrications take place.